Thanks to the unique composition of the product line you will purifiy the skin and flush out toxins from the body. Active charcoal contains a number of minerals and trace elements. It effectively absorbs impurities and excess sebum. 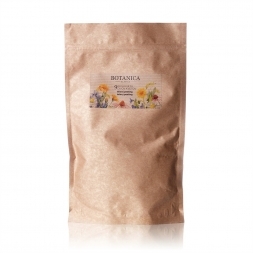 American bentonite clay deeply cleanses, regulates sebum production and restores skin balance. The essential oil from Mexican lime allomg with Rosemary will not only provide an herby-citrus fragrance, but also promote cleansing of the lymphatic system and blood circulation in the skin. 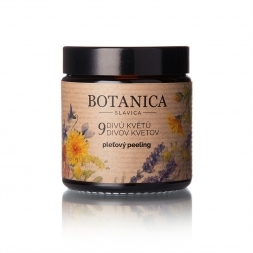 They stimulate the nervous system; degrade nervousness and tension, improove blood circulation and thus the elasticity of the skin; soothe the skin, reduce swelling and redness and prevent acne formation. 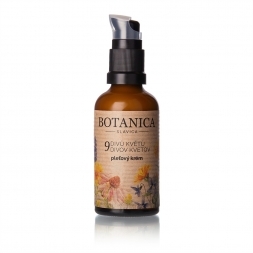 Deep cleansing and detoxifying whole body wrap, based on vegetable glycerine is ideal for all types of skin. Active carbon is effective in absorbing excess soil and sebum. 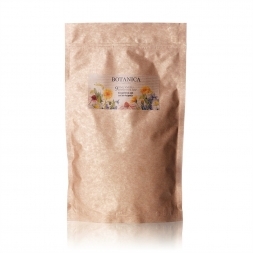 American bentonite clay deep-cleanses, regulate sebum production and restores skin balance. The essential oil from Mexican lime and Rosemary will provide not only a refreshing herb-citrus fragrance, but also promote cleansing of the lymphatic system and blood circulation of the skin. It improves blood circulation, thus the elasticity of the skin. 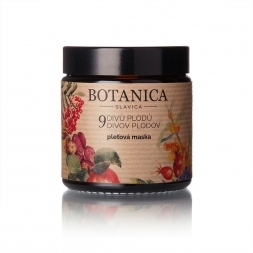 As a mask: apply an adequate amount with the help of cosmetic brushes or scrapers and with your fingers on your skin around the eyes. Let it act for about 15-20 minutes and then rinse with warm water. We recommend using the product maximum three times a week. As a cleanser: apply an adequate amount in circular movements using your hands and fingers, sponge or brush on wet skin. Then rinse with lukewarm water. We recommend using the product maximum three times a week. After using the product, “helpers” in the form of hydrolith and skin oils come handy. With the help of hydroliths, you will achieve perfect polishing and toning, while oils and oil macerates indulge your skin. Additionally, thanks to active ingredients, moisturize it.